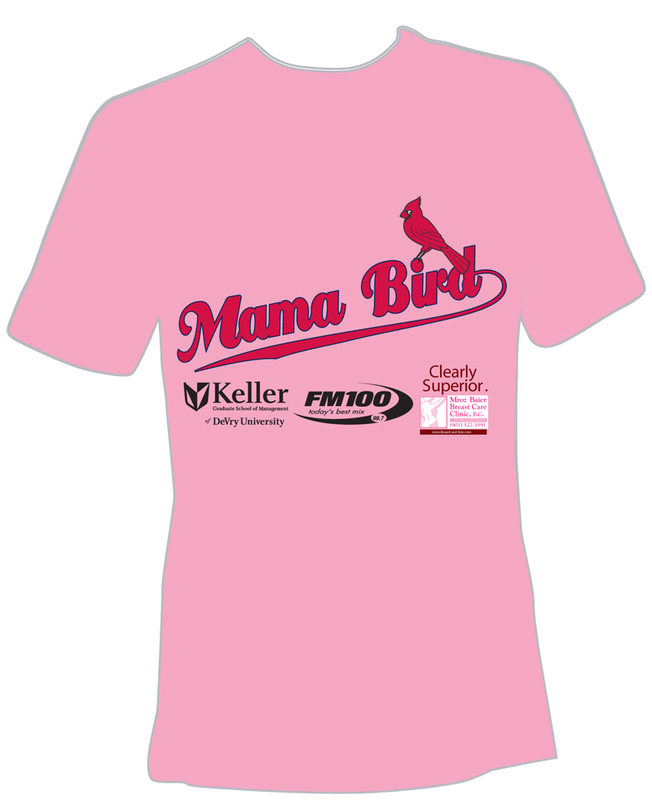 Happy Mother’s Day – help the Redbirds celebrate Mom with a pink t-shirt giveaway, breast cancer awareness, and a special ticket & buffet offer! The first 1,000 Moms through the gates receive a pink t-shirt, presented by DeVry University & Mroz Baier Breast Cancer Center. 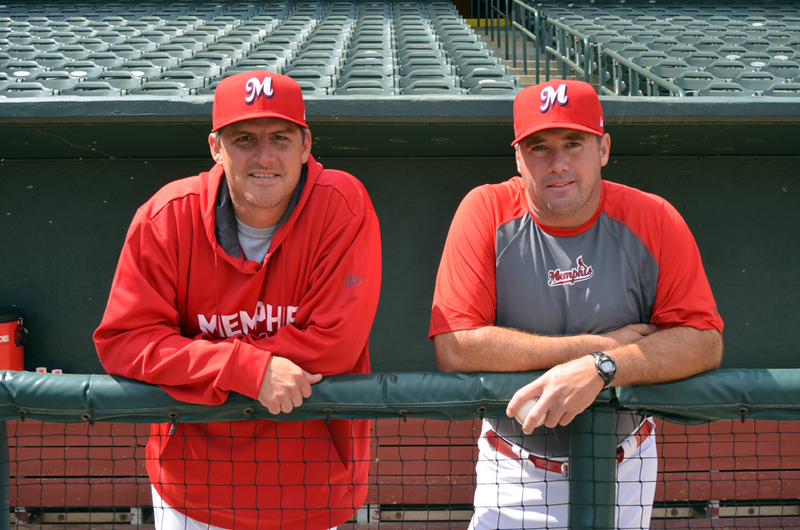 Look for this feature on our manager, Ron “Pop” Warner, and pitching coach, Bryan “Gerdy” Eversgerd, in copies of the Bird Feeder program, available starting May 13 at home games at AutoZone Park. Eversgerd relates a story about a game at Tim McCarver Stadium where his and Warner’s roles were flipped. During the second game of a double-header, Memphis was running low on players and brought Warner in to pitch while Eversgerd backed him up in left field. Warner recalls not giving up any runs and Eversgerd managed to fire in a throw over the cut-off man from left. Both laugh about the experience and Warner recalls other, less successful pitching outings he had. For Pop and Gerdy, the current season is like almost all they’ve had before in their professional baseball lives. They are dedicated to passing along what it means to play, learn, teach and live the right way – the professional, Cardinal Way. 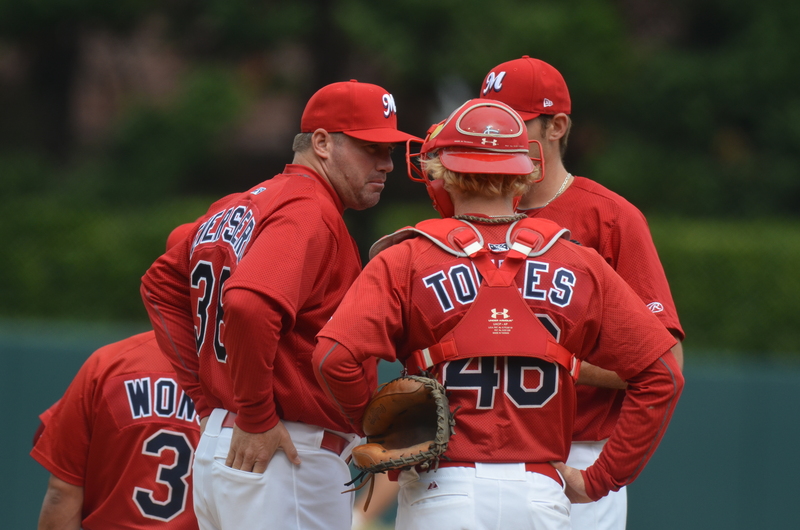 Pop and Gerdy are the second and third former Redbirds players to also coach for the team. Danny Sheaffer played for the Redbirds in 1998, and managed the club from 2003-06. Ron “Pop” Warner and Bryan “Gerdy” Eversgerd embody “The Cardinal Way”, striving to teach and coach their players the right way to do things. Warner is the manager of the Memphis Redbirds for the second straight season, and has been a coach in the St. Louis Cardinals organization since 2000. 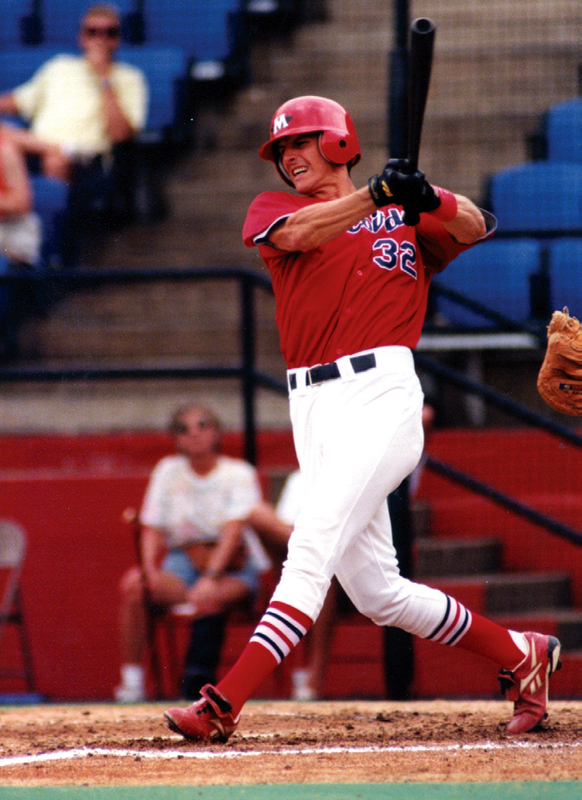 Warner spent nine seasons as a player in the Cards’ system prior to his coaching career. 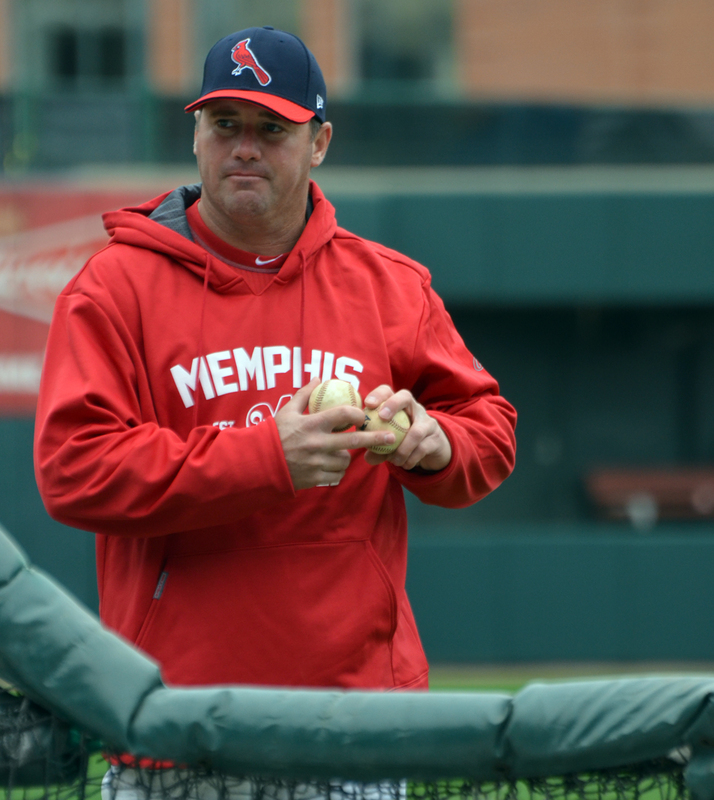 Eversgerd joined the Redbirds as pitching coach for the 2013 season, having been a Cardinals minor-league coach since 2004 and was a player in the St. Louis organization for nine of his 12 professional seasons, including winning the PCL Championship with Memphis in 2000. 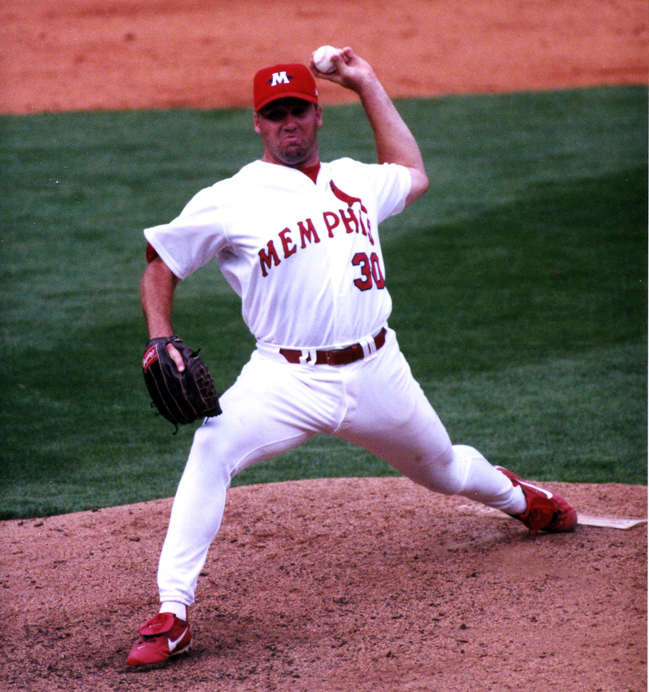 Eversgerd ranks third in Redbirds history with 156 relief appearances. He was the pitching coach for the 2012 Texas League-champion Springfield Cardinals. 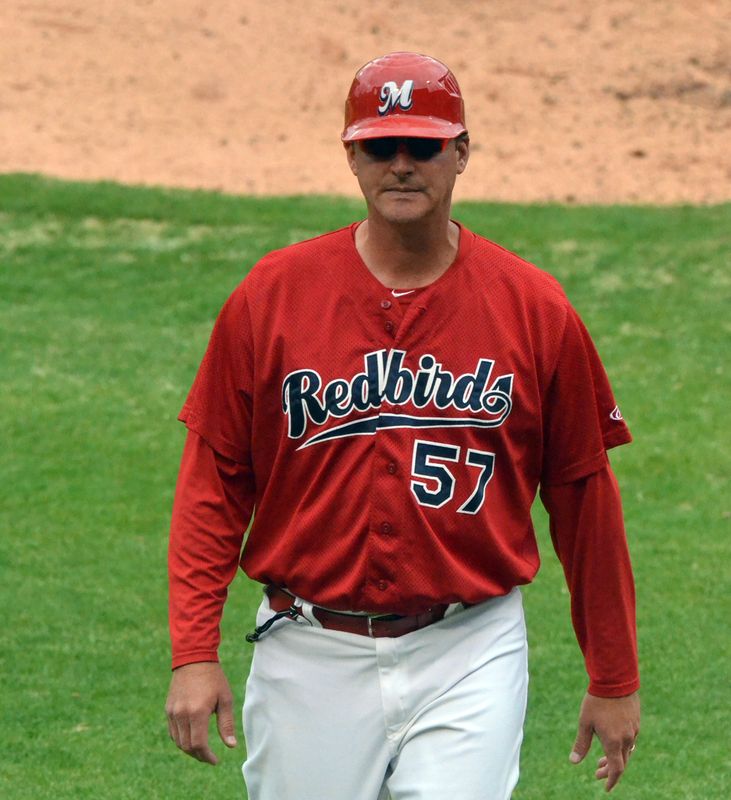 Eversgerd served as pitching coach for the last two Cardinal Minor League Pitcher-of-the-Year award recipients, Seth Maness in 2012 and Shelby Miller in 2011. Eversgerd also attributes his success in the St. Louis system to The Cardinal Way. “Growing up in this organization, you learn to play the right way,” explained Eversgerd. “George Kissell was instrumental in laying the foundation for what we do every day.” Eversgerd was the recipient of the 2012 George Kissell award from the Cardinals, given yearly to a minor league coach for displaying excellence in player development. Part two coming on Thursday, April 18. ** The Redbirds continue their series with the Oklahoma City RedHawks (Triple-A Astros) at 2:05 p.m. CT on Sunday afternoon at Chickasaw Bricktown Ballpark. Left-hander Tyler Lyons (1-0, 2.57) takes the mound for Memphis. ** The Redbirds continue their series with the Oklahoma City RedHawks (Triple-A Astros) at 7:05 pm CT on Saturday night at Chickasaw Bricktown Ballpark. Right-hander Michael Wacha (0-0, 4.50) makes the start for Memphis. ** The Redbirds continue their series with the New Orleans Zephyrs (Triple-A Marlins) at 7:02 pm CT on Tuesday night at AutoZone Park. LHP Nick Additon makes his season-debut for Memphis. Opening Night lineup on our brand new board! Gates open at 6 p.m.